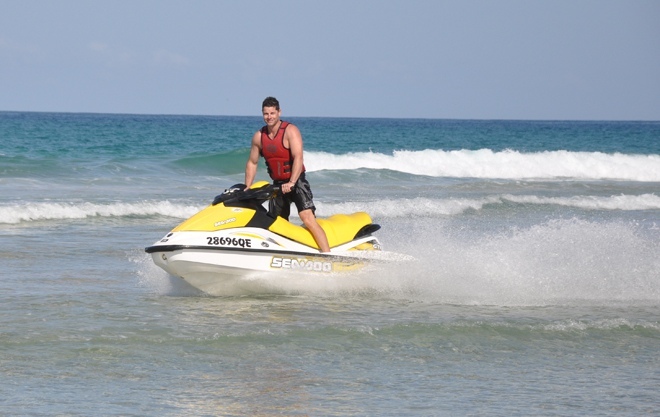 The PWC course (jet ski Licence) is a 2 hour session comprising of both theory and practical. You must have to obtain your RMDL (boat Licence) when you obtain your PWC Licence. The delivery of the PWC Licence is more flexible than the RDML Licence allowing you to obtain the whole course in 2 hours. Clients are offered additional skill training which is highly recommended when you do practical component for your PWC Licence. Call Shane Riley on 0412 045 013 to make a booking and determine which instruction best method suits you.